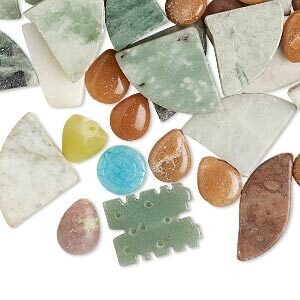 Bead mix, multi-gemstone (natural / dyed / heated), mixed colors, extra-large to gigantic chip. 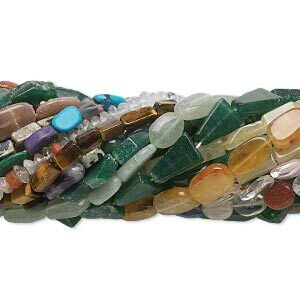 Sold per 1/2 pound pkg, approximately 50-60 beads. 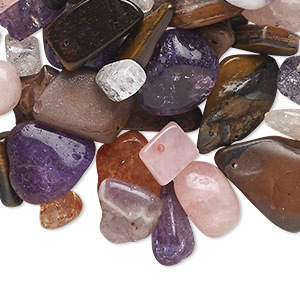 Materials can tigereye, amethyst, ice flake quartz and more. 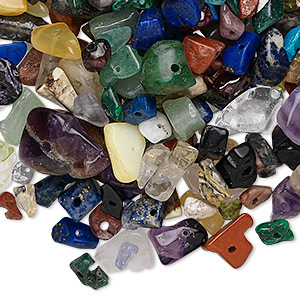 Bead mix, multi-gemstone (natural / dyed), mixed colors, mini to extra-large chip. 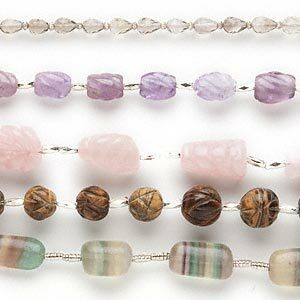 Sold per 150-gram pkg, approximately 320-360 beads. 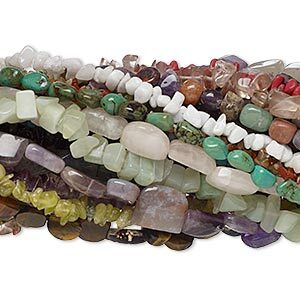 Bead mix, multi-gemstone and glass (natural / dyed / stabilized / imitation), mixed colors, 10-40mm faceted mixed shape, C grade. 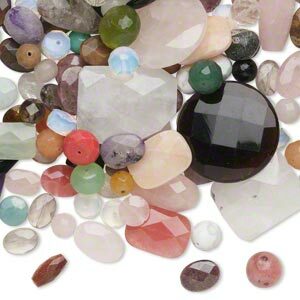 Sold per 1-pound pkg, approximately 170-200 beads. 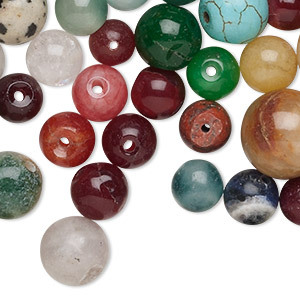 Bead mix, multi-gemstone (natural / dyed / stabilized / imitation) and glass, mixed colors, 8-18mm round, C grade. 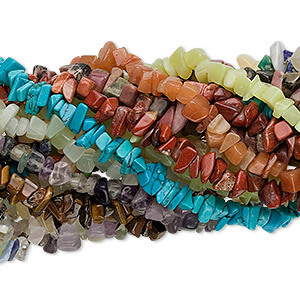 Sold per 1-pound pkg, approximately 340 beads. 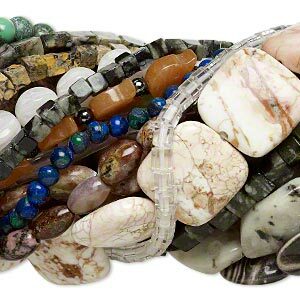 Bead mix, multi-gemstone (natural / dyed / imitation), mixed colors, 10x6mm-47x42mm mixed shape, C grade. 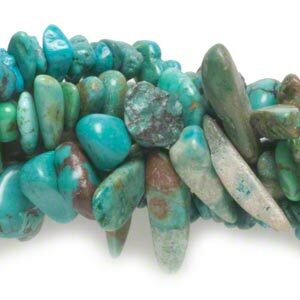 Sold per 1-pound pkg, approximately 80-140 beads.